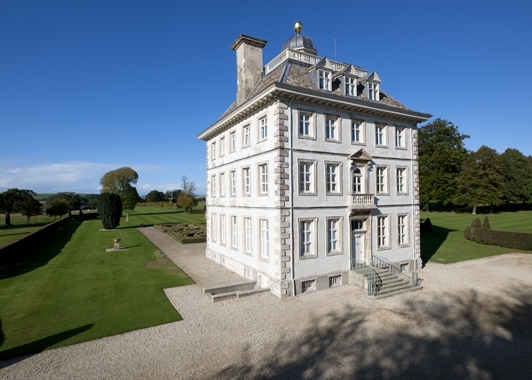 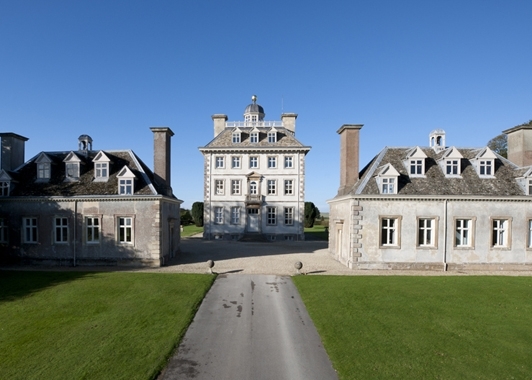 Dædalus Conservation worked with the National Trust on an extensive external fabric repair programme to Ashdown House. 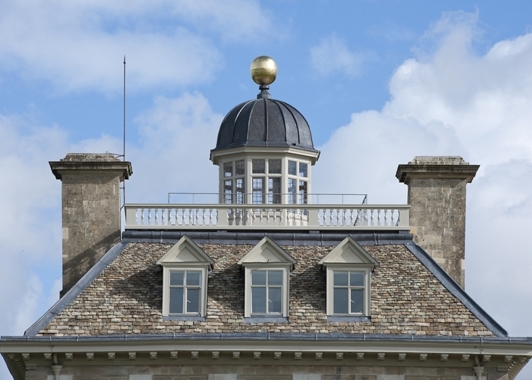 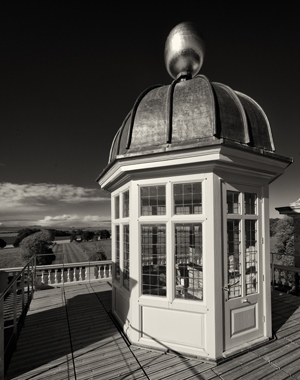 The works included stone tile roofing and leadwork, repairs to the cupola, and the repair and replacement of the chalk stone facades using stone quarried from a local source. 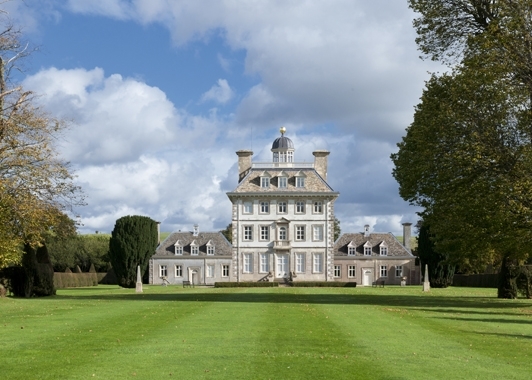 This extraordinary building with a dolls'-house appearance nestles in a beautiful valley on the Berkshire Downs, surrounded by woodland. 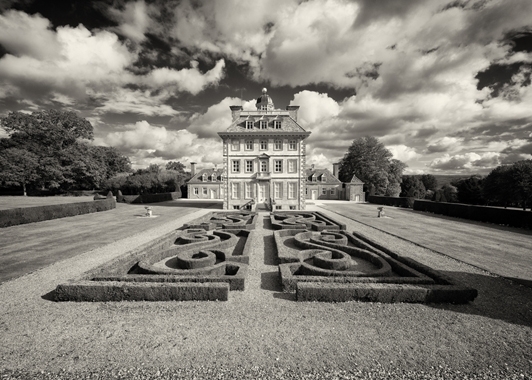 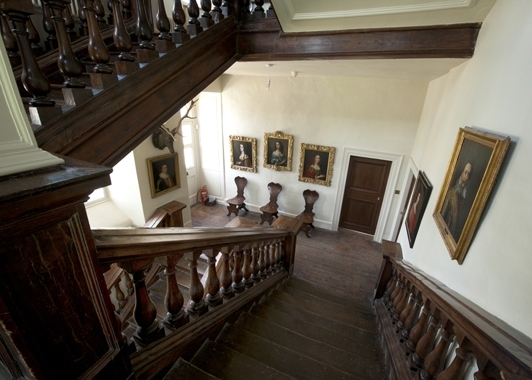 It was built in 1662 by an Earl, William Craven, as a house fit for the queen he loved, Queen Elizabeth of Bohemia. 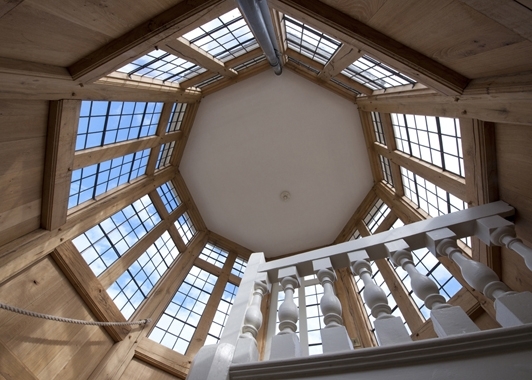 The project was subsequently highly commended at the national RICS Awards Grand Final 2014.